Hard work, creativity and passion characterize the owners of thousands of music based businesses. For most owners, music is not only a business; it’s a way of life. Music stores, instructors, studios and musicians are not just businesses, but active members of the community. At Emery & Webb, we understand the unique needs of the music industry. When we insure your business, we understand that we are not just insuring a balance sheet but your dreams and your place in the community. 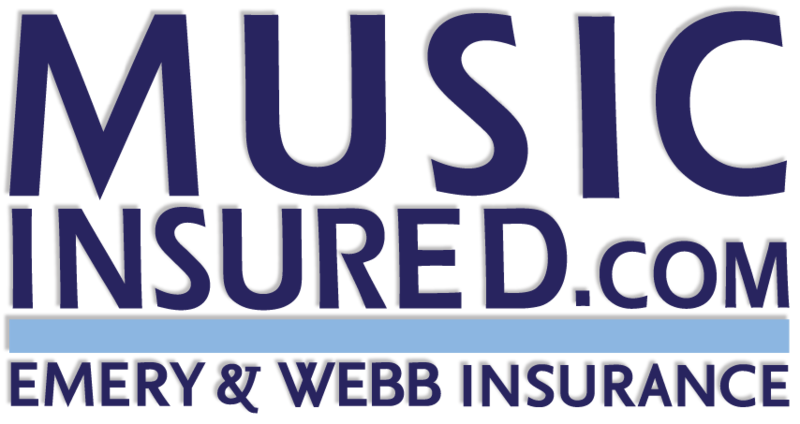 With a team of professionals dedicated specifically to caring for the insurance needs of music businesses, we offer the expertise, the breadth of coverage and the wide variety of options that you are need. We customize each policy to the unique needs of the client. As your business grows, we consult and expand the coverage along with you. Our insurance specialists can help you assess your insurance needs and provide solutions for your business insurance, worker’s compensation, and instrument insurance. We also provide liability insurance and special event policies for both individual and group performances.